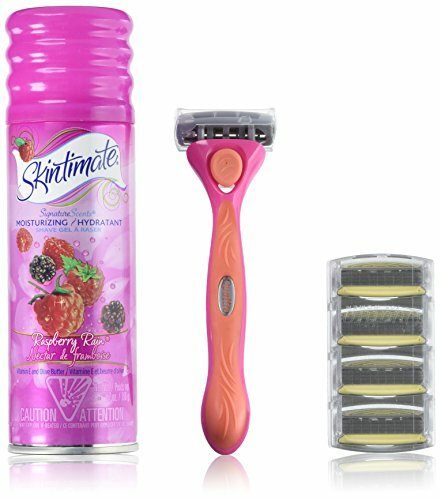 Marketplaces and prices shown matched UPC number 788142709806 during our search. 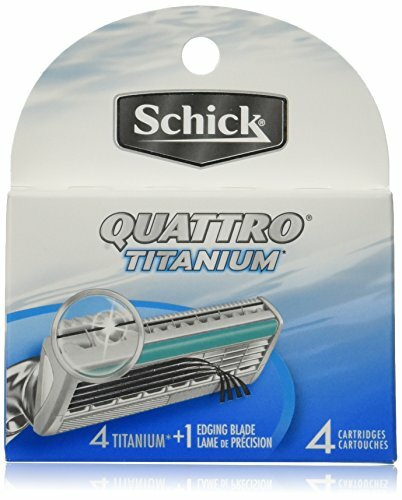 Manufacturer's Information on Package: Titanium Coated Blades for less irritation Conditioning Strip with Aloe & vitamin E for exceptional glide 4 Blades with Titanium blade coating system Lubrication Strip before the blades for additional comfort Prep Strip for stretching the skin All Quattro cartridges fit all Quattro razors. 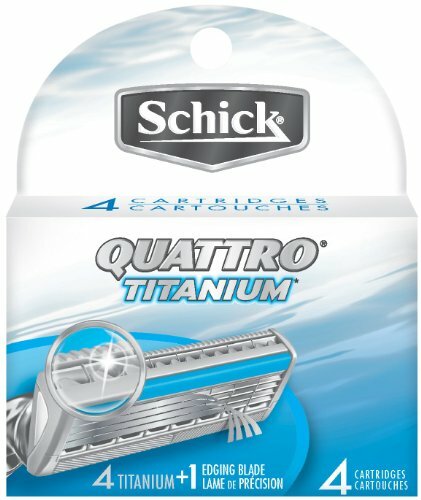 Performance Guarantee: Schick Quattro is unconditionally guaranteed. 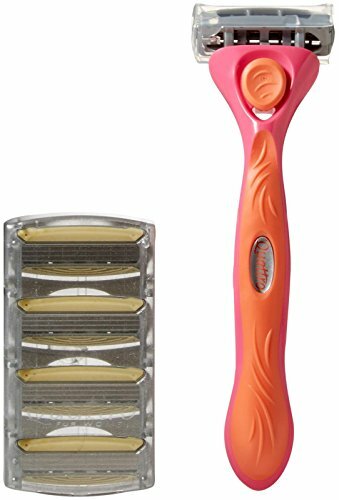 If you are dissatisfied, call 1-800-Shavers, and Schick will replace it free of charge or refund your full purchase price.